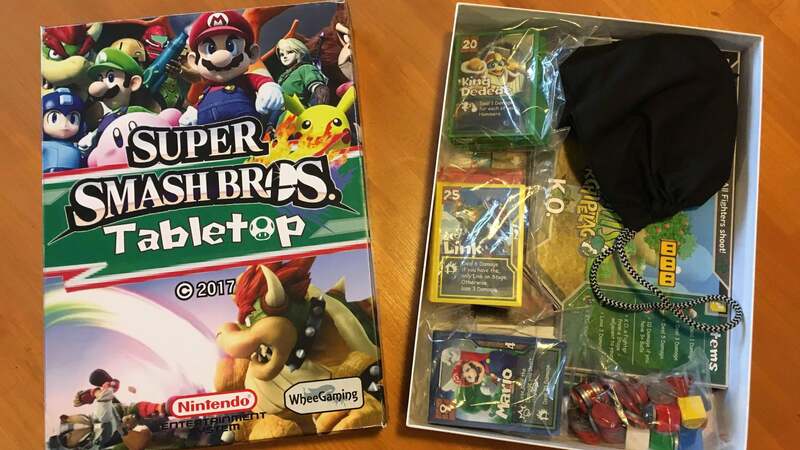 This is Super Smash Brothers: TableTop, by jowhee13, where players assemble teams of Nintendo characters then go at it, hurling items and dealing damage while trying to avoid having their own guys K.O.'d. 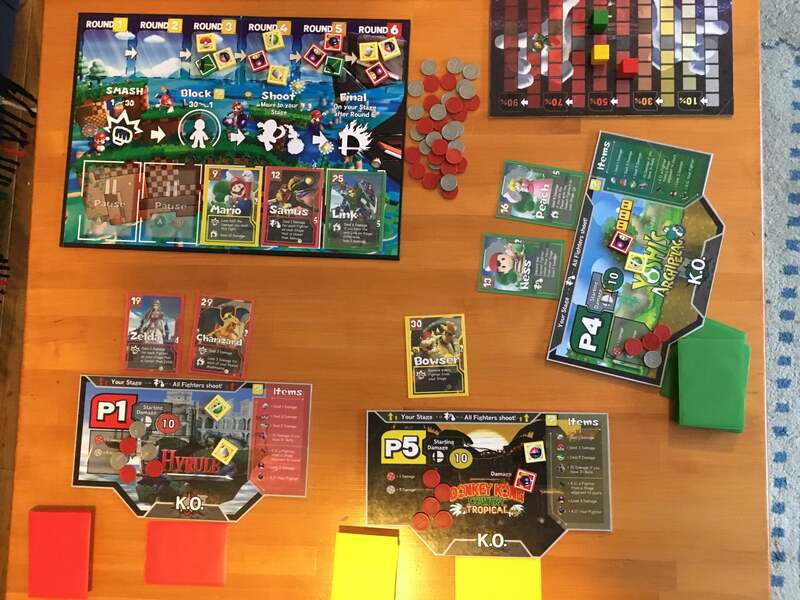 It's not as literal a recreation as we've seen in other tabletop efforts, like the Amiibo-using BattleCON, but it keeps a lot of the same themes, and being built atop Libertalia helps because Libertalia is great. 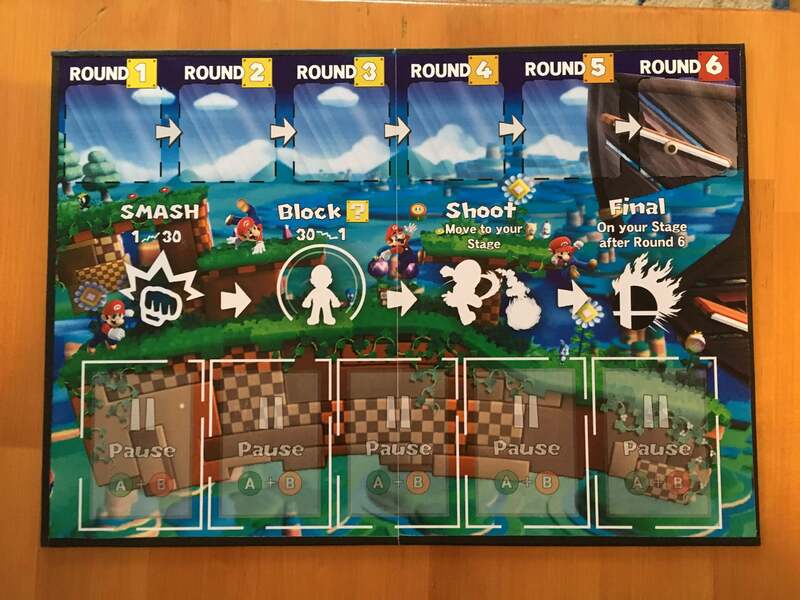 What I like most, though, is the work that's gone into converting the game, with each card and mat now given a complete Smash Bros. makeover.